Hold on to your hats! 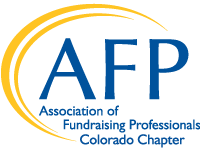 Vu Le of Nonprofit AF is headlining AFP Colorado’s Rocky Mountain Philanthropy Institute in September in Breckenridge. 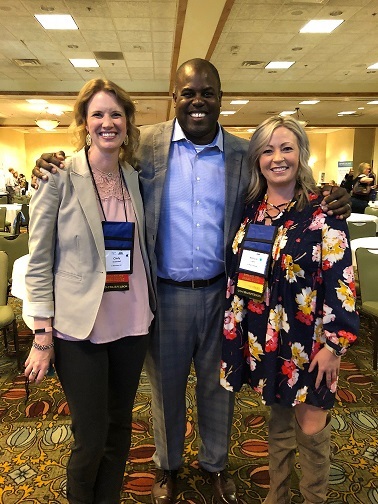 You know RMPI is always good for solid educational sessions and quality time with your fundraising peers from across the state. This year it’ll be all that and more. 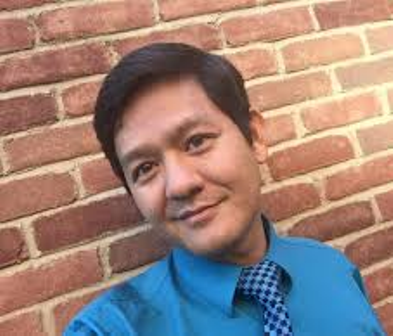 Vu will bring his trademark sense of humor, a fresh take on the world of fundraising, and a healthy dose of irreverence to the proceedings. Mark your calendars for September 12-13, 2019. And check out Vu’s blogs and bio. We are grateful to have so many talented and sought-after professionals share their expertise with us as breakout session presenters. Thank you to Kishshana Palmer and Reggie Rivers for taking our general sessions to new depths. We are grateful to the many sponsors who were part of this journey, and a special thanks to our committee for all the hard work they put in to make this a fantastic event.